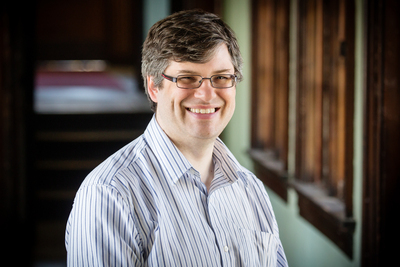 Illinois animal biology professor Philip Anderson and his colleagues found that increasing the speed of a projectile enhances its ability to puncture an object more effectively than increasing its mass. CHAMPAIGN, Ill. — If shooting arrows from a crossbow into cubes of ballistics gelatin doesn’t sound like biological science to you, you’ve got a lot to learn from University of Illinois animal biology professor Philip Anderson, who did just that to answer a fundamental question about how animals use their fangs, claws and tentacles to puncture other animals. By measuring how deeply an arrow – weighted to alter its mass between tests – penetrated a dense gelatin cube each time it was fired from a crossbow, the researchers found that the arrow’s kinetic energy was the best predictor of its ability to penetrate its target. The study is the first step of an effort to understand how nature, “red in tooth and claw,” as the poet Alfred Tennyson wrote, uses tooth, claw, tentacles and even tools to capture food or defend against an enemy, competitor or predator. Many animals puncture other animals or plants to survive. The speed at which they attack their targets varies with size. “They sting using single-celled organs on their tentacles called nematocysts, which are basically little hydrostatic, pressurized harpoons that inject venom,” he said. “That’s more than 130 miles per hour,” Anderson said. “What’s really cool from the evolutionary point of view is that it’s not often that you have the ability to look at biomechanical systems across such a wide range of animals that are all trying to achieve a similar performance,” Anderson said. When slowed to a comprehensible speed (see video), the process of puncture is quite complex. First, one object (we’ll call it an arrow) must hit a target with enough energy to initiate a crack in the target’s surface. The impact creates stress waves, which move through the target material much like sound waves move through the air, Anderson said. These waves interact with the edges of the target, creating deformation. The arrow’s shape, its mass and speed also play a role, as does the composition of the target. In Anderson’s experiments, the target was a 4-inch cube of ballistics gelatin, which often is used in ballistics studies to simulate the density of human tissue. By firing the weighted arrow into numerous identical targets and calculating the velocity of each firing and the depth of penetration of the arrow, the researchers found that the arrow’s kinetic energy was the best predictor of target penetration. 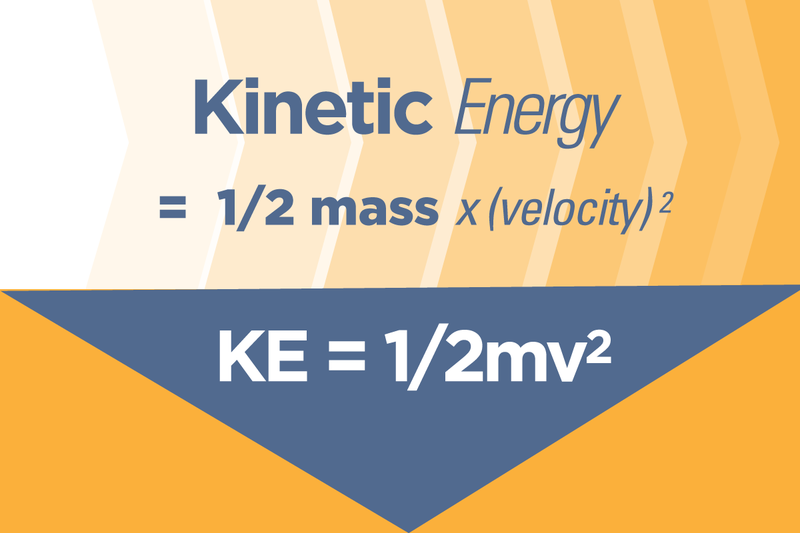 An object’s mass and its speed (velocity) are critical to its kinetic energy. The fact that speed is squared (multiplied by itself) means that an increase in speed will magnify the kinetic energy of an object much more than a comparable increase in mass. The paper “Point of impact: the effect of size and speed on puncture mechanics” is available online or from the U. of I. News Bureau.